WASHINGTON, January 14. /TASS/. 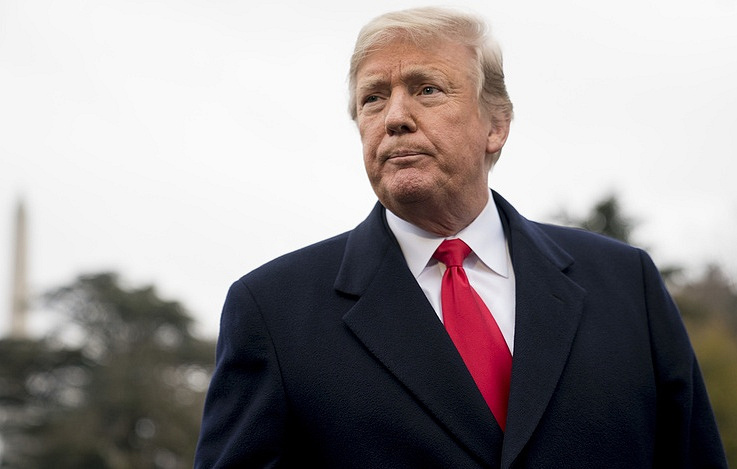 The US is beginning to pull out its troops from Syria, while fighting the remains of the IS terrorist group (outlawed in Russia) in the country, US President Donald Trump stated on his Twitter on Sunday. “Starting the long overdue pullout from Syria while hitting the little remaining ISIS territorial caliphate hard, and from many directions,” he wrote. “Russia, Iran and Syria have been the biggest beneficiaries of the long term U.S. policy of destroying ISIS in Syria – natural enemies. We also benefit but it is now time to bring our troops back home. Stop the ENDLESS WARS!” he continued. On December 19, White House Press Secretary Sarah Sanders announced that the US started to pull out its troops from Syria. US President Donald Trump stated on Twitter that the United States have defeated the IS forces in Syria, which is the only reason for the US troops being there. American officials inform that the US aims to pull out all troops from the territory of Syria within the next 60-100 days. Earlier, US Department of Defense Spokesperson Dana White confirmed earlier that the United States are pulling out their troops from Syria, adding that the US military is transitioning to the next phase of their campaign against ISIS. “The Coalition has liberated the ISIS-held territory [in Syria], but the campaign against ISIS is not over. We have started the process of returning US troops home from Syria as we transition to the next phase of the campaign,” she noted. Hey Buddy!, I found this information for you: "Trump declares start of US troop pullout from Syria". Here is the website link: https://russophile.org/trump-declares-start-of-us-troop-pullout-from-syria/. Thank you.